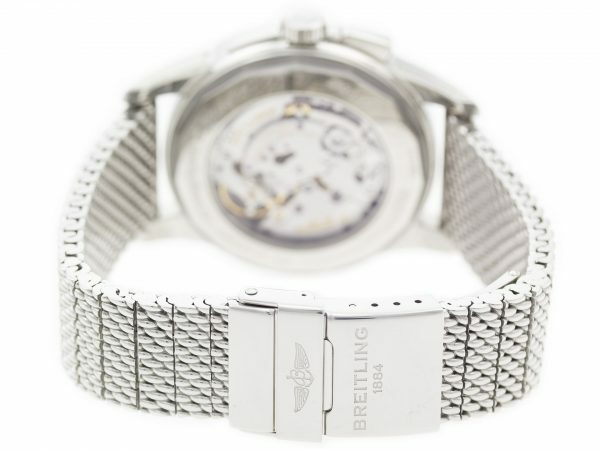 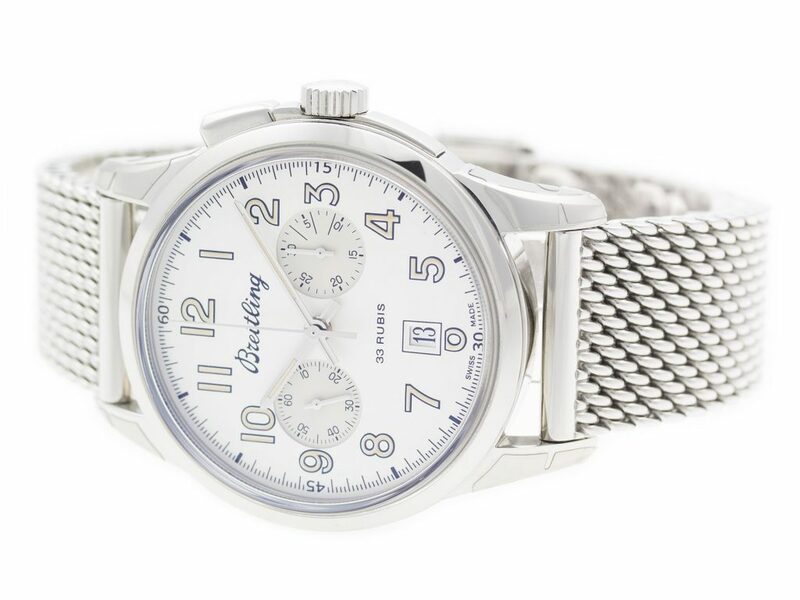 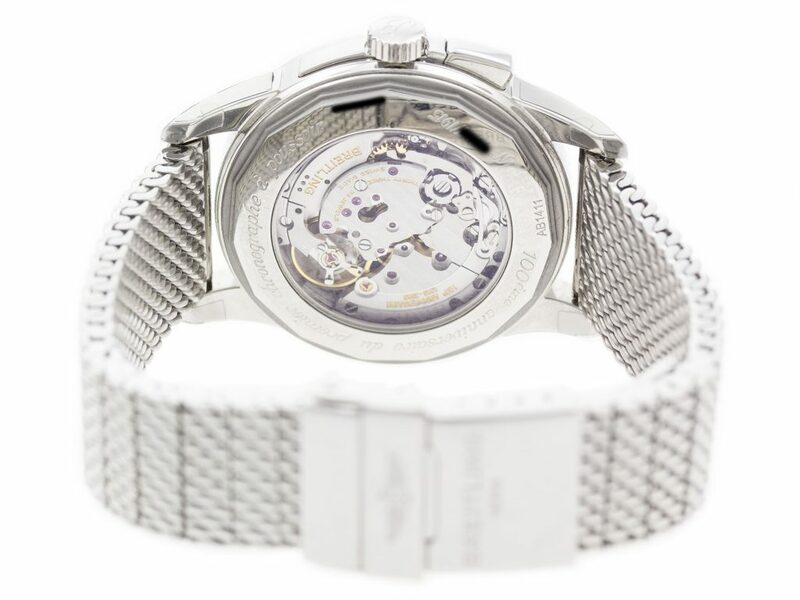 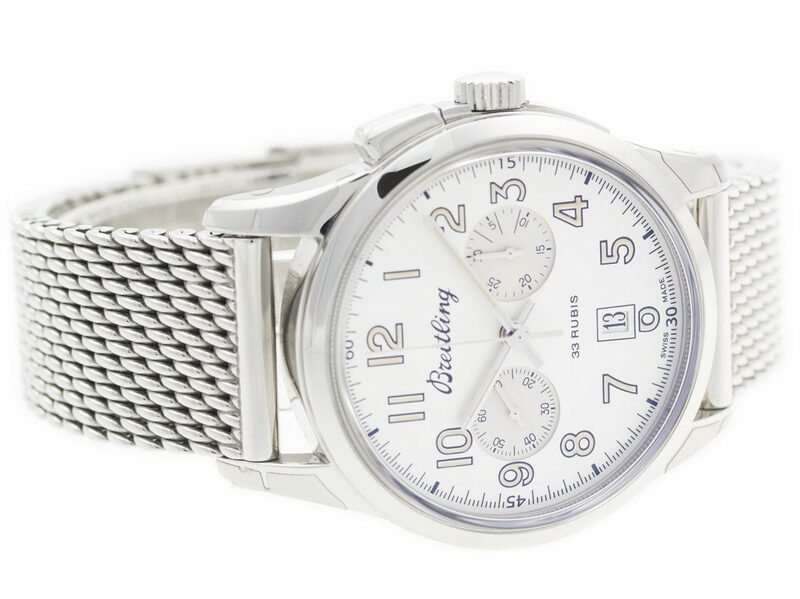 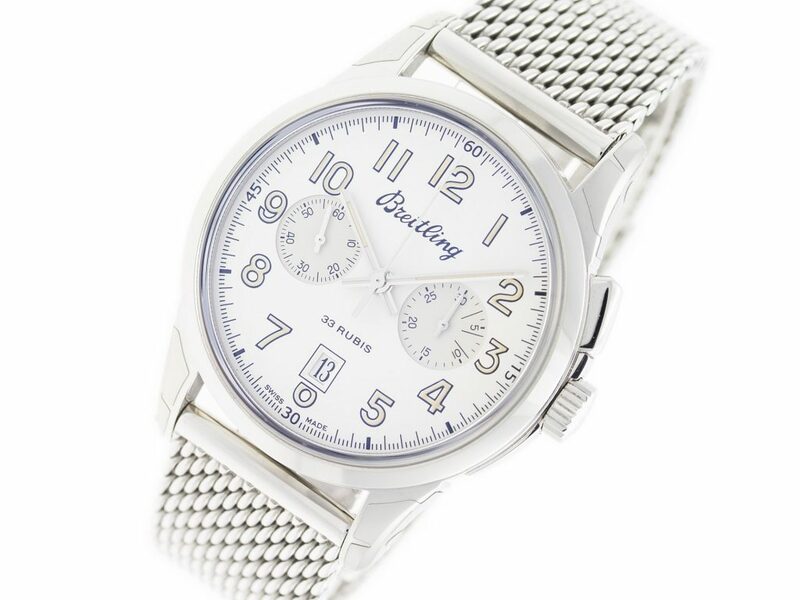 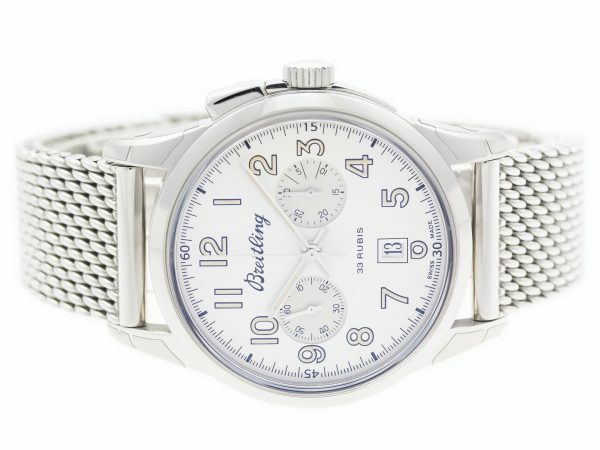 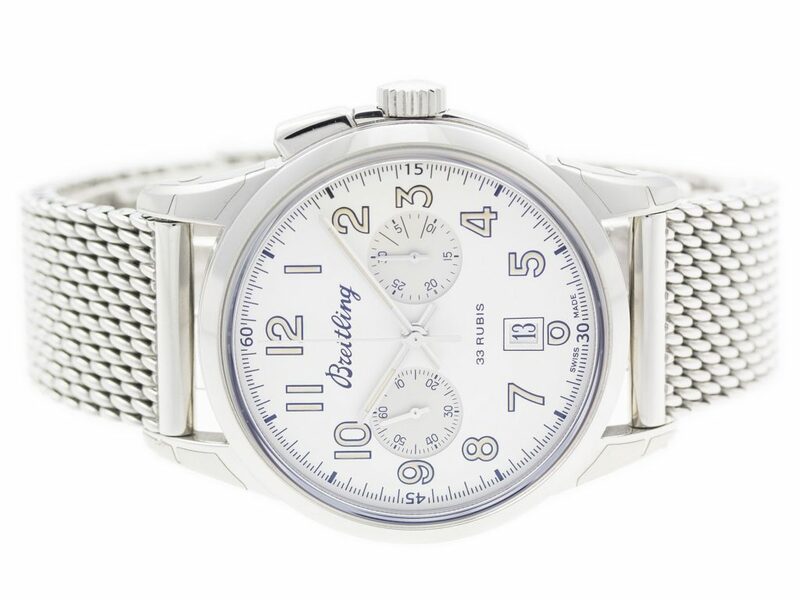 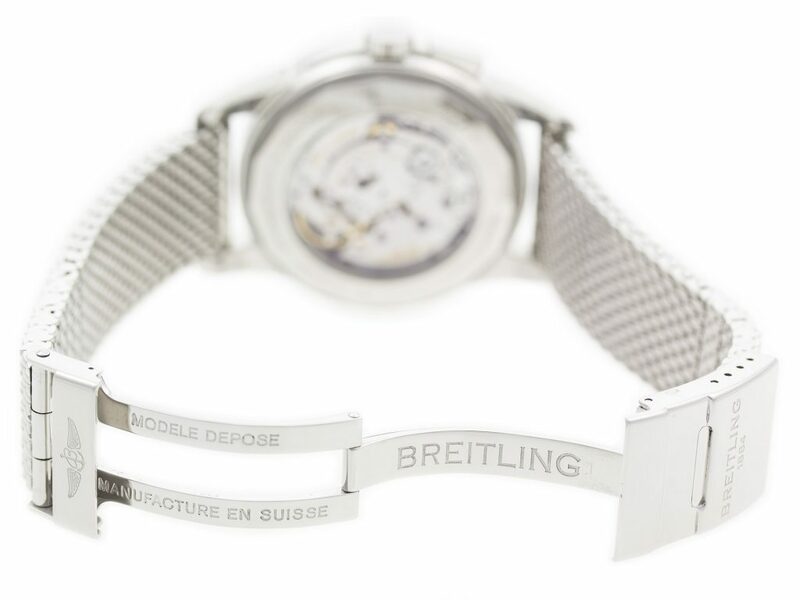 Stainless Steel Breitling Transocean Chronograph Limited Edition Manual Wind Watch with a 43mm Case, Silver Dial, and Ocean Classic Bracelet with Folding Buckle. 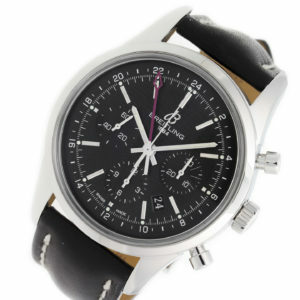 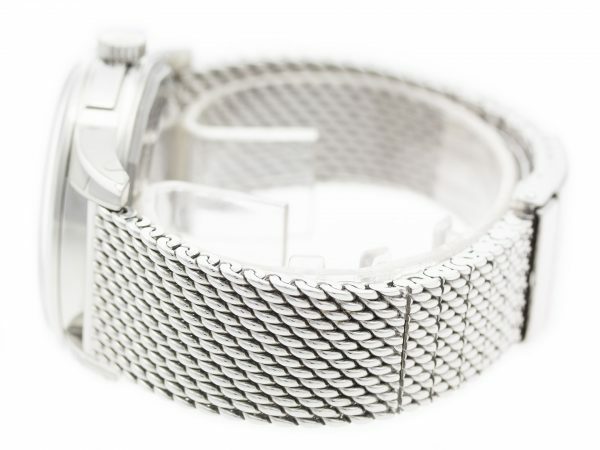 Features include Hours, Minutes, Seconds, Date, and Chronograph. 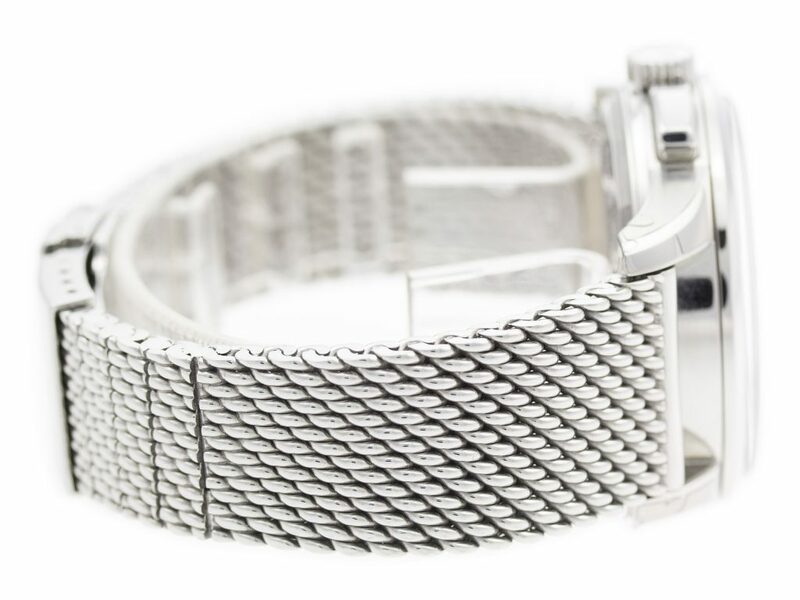 Comes with a Deluxe Gift Box and 2 Year Precision Watches Store Warranty. 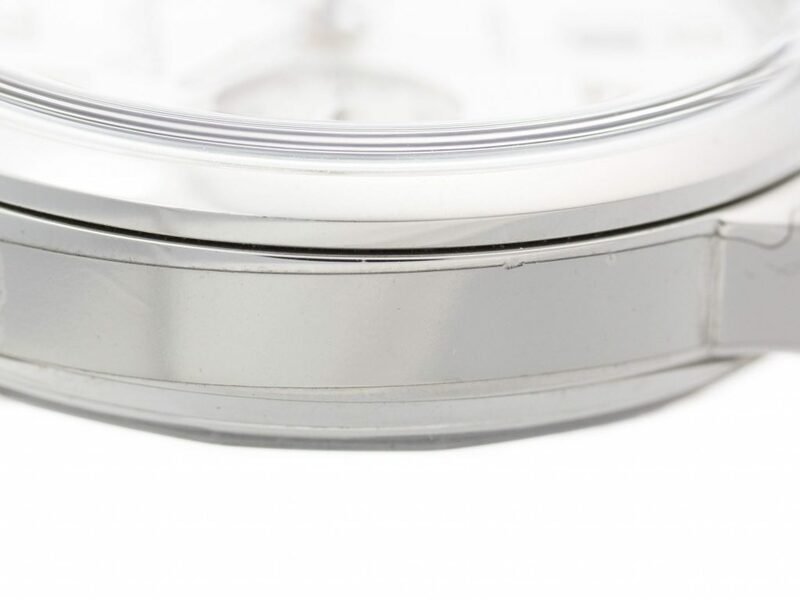 Condition Excellent Display Model, Faint Scratches on Case & Buckle.